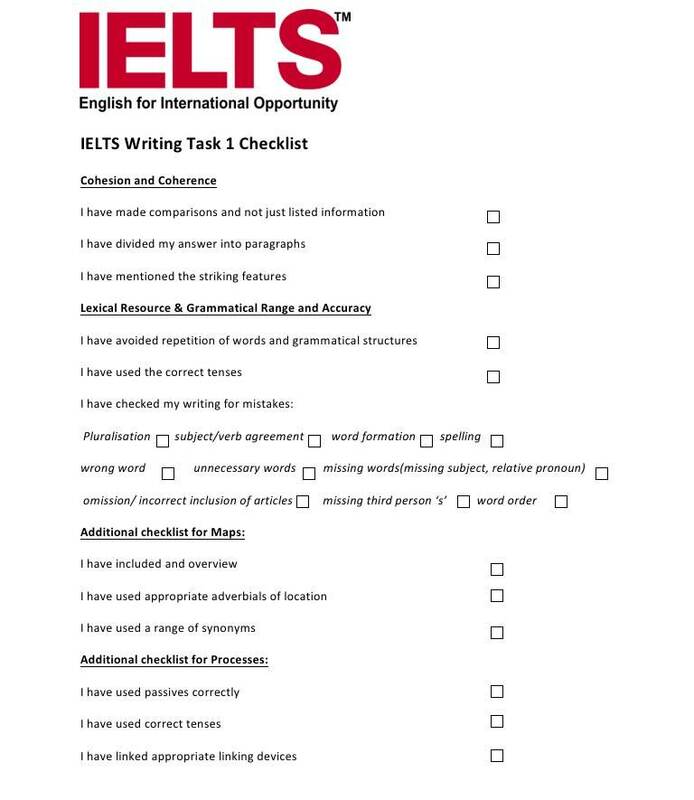 Great check list for IELTS Writings. 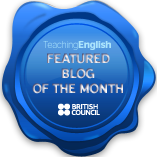 Here is the second section of the post that I did recently on checklists for IELTS Writing Task 1. I hope you find this usef ul. We will do checklists for task 2 at another time. Thanks for listening. Please leave your comments below. Read more about our IELTS preparation courses here, and don’t forget to Follow the blog to receive the latest posts by email.